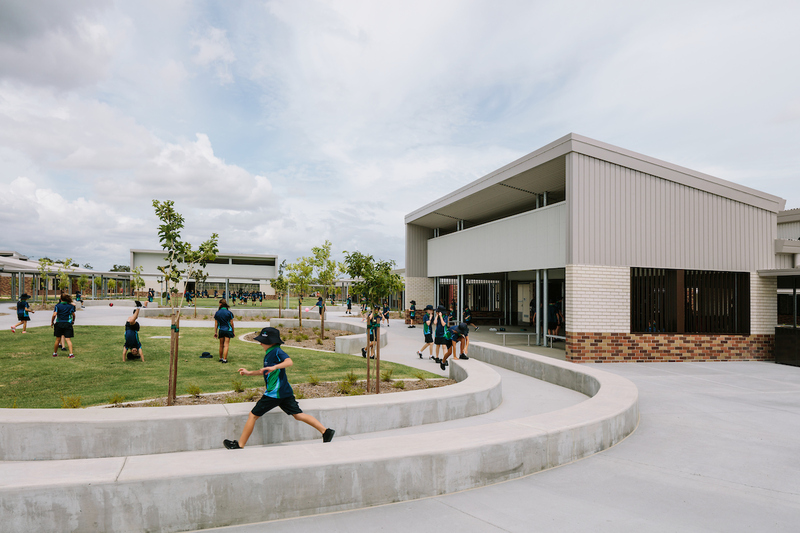 Our Education and Research facility design experience has ranged from master planning entire campuses to the design and delivery of primary, secondary and tertiary learning facilities. Our projects reflect an understanding of the diverse roles current education facilities must provide together with a focus on facilitating evolving learning methods through flexibility. The Anatomy Laboratory, together with the Physiotherapy Clinical Practice and Neuro Laboratories are among the eight state-of-the-art teaching/learning/research laboratories designed for ACU’s Faculty of Health Science, as part of ACU’s strategic direction in education.